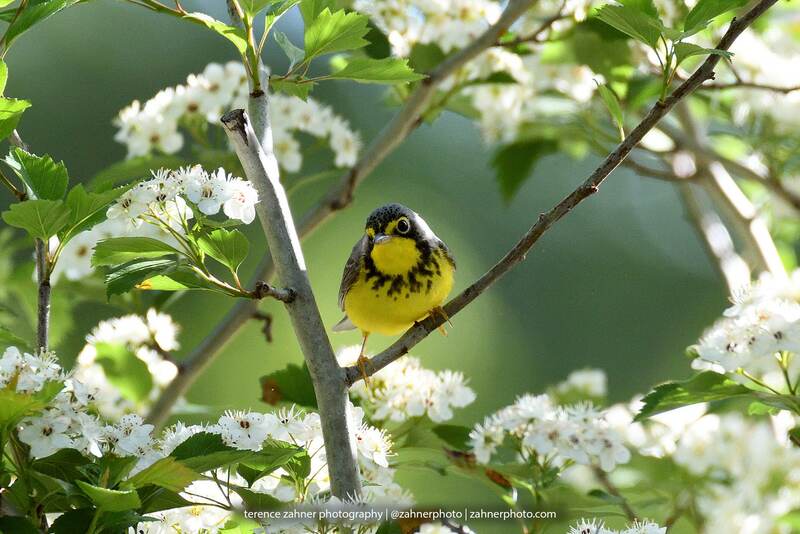 Canada Warbler (Cardellina canadensis) showing its striking "necklace" breast pattern. Photographed in New York. Your print is lovingly made in a professional lab using high quality materials. Watermark will not appear on print.